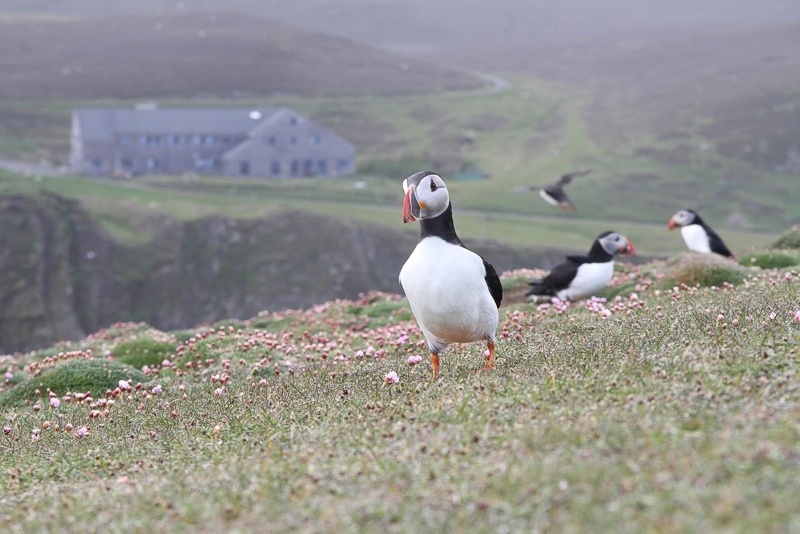 The ranger service offers a number of free guided walks to visitors, with evening Puffin walks in the summer being one of our most popular. There is no organised programme during the season, with walks usually organised at the request of guests. All walks are advertised on the whiteboard in the Observatory lounge, usually on the day. If you are not staying at the Observatory, but would like to arrange a walk, please get in touch with Observatory staff. 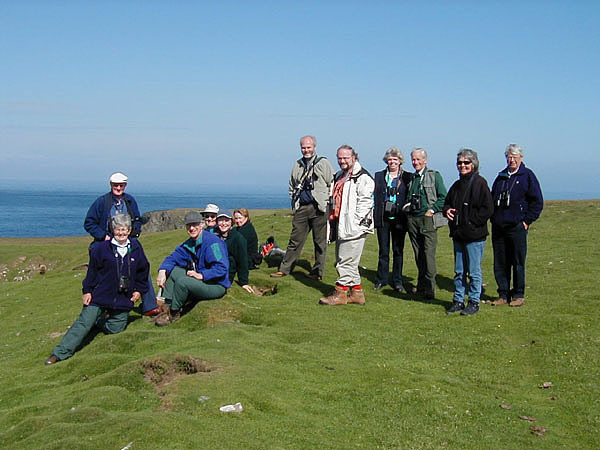 Guided walks on a range of subjects, including wild flowers, archaeology and a visit to the weather station or South Light, led by islanders, can also be arranged. These walks are not run by the ranger service and are not free of charge.